There has been a lot of energy and talk on Sun at Oracle Open World. 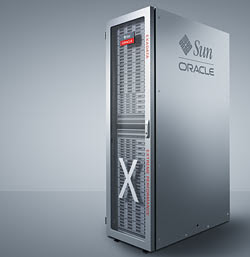 Presentations on Oracle Exadata with Sun hardware have been generating a lot of excitement. James Gosling has also been very popular at the conference.